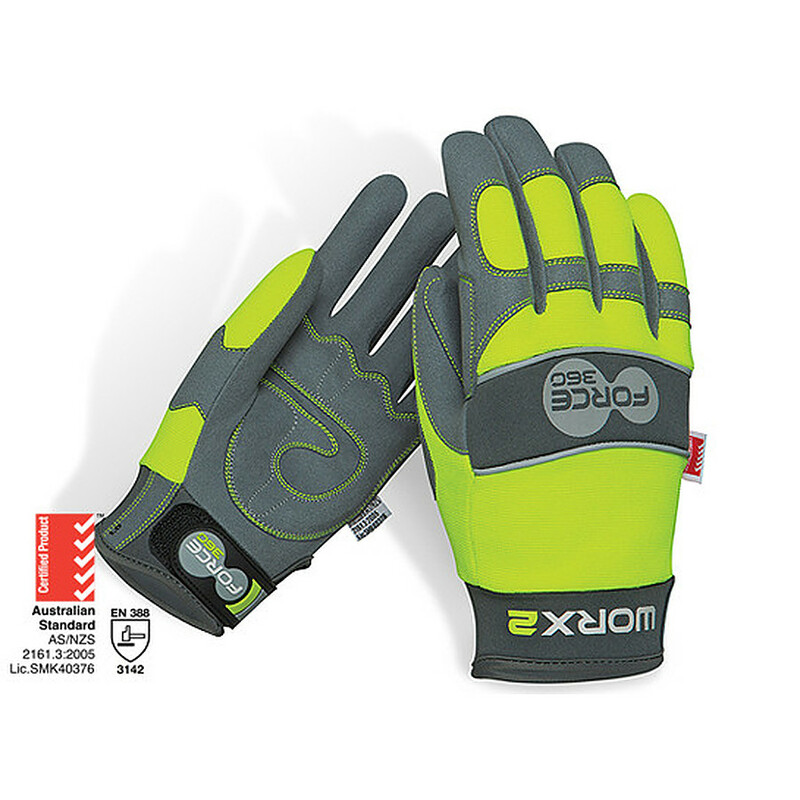 3.5	stars -	"Review for Original Hi-Vis Mechanics" Dale Carter This Original Hi-Vis Mechanics is the best Gloves Australian Standards I have tried. THE WORX range from Force360 have been designed and developed in Australia and incorporates the latest technologies and materials in their construction. The WORX2 is the original mechanics glove that combines comfort and value.